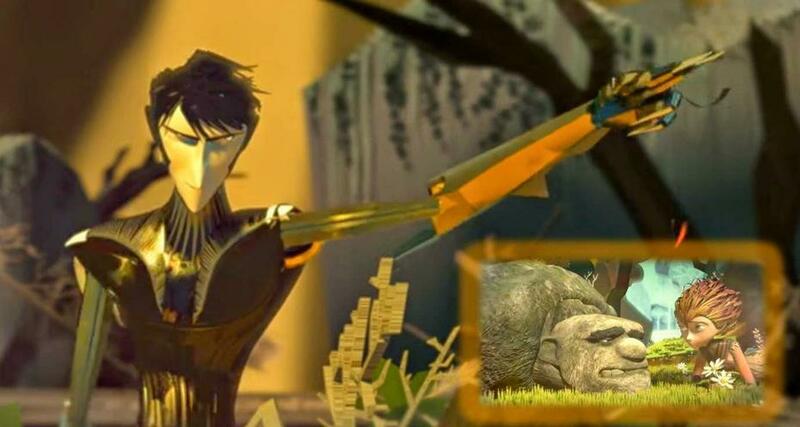 We will start the year by watching the Video Broken: Rock, Paper, Scissors. 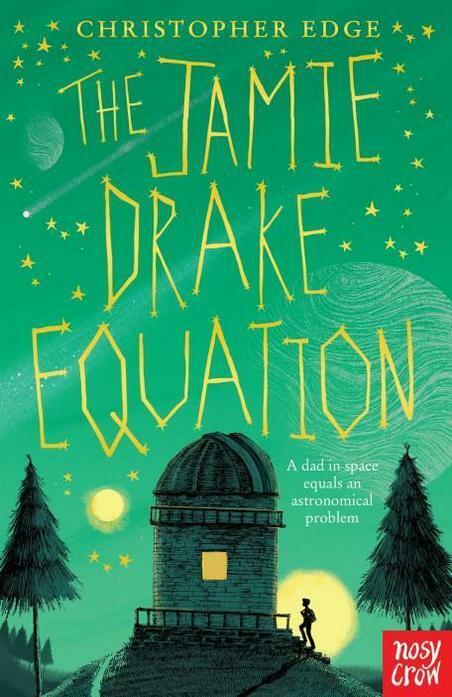 Linking with our Space topic, we will be reading The Jamie Drake Equation by Christopher Edge. Inspired by the book, we created our own alien worlds and wrote setting descriptions.